Pinterest widget for Magento is a convenient extension that enables displaying boards with images from Pinterest.com profiles in Magento online stores. 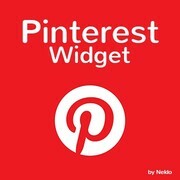 Pinterest extension is easy to use and fully customizable. 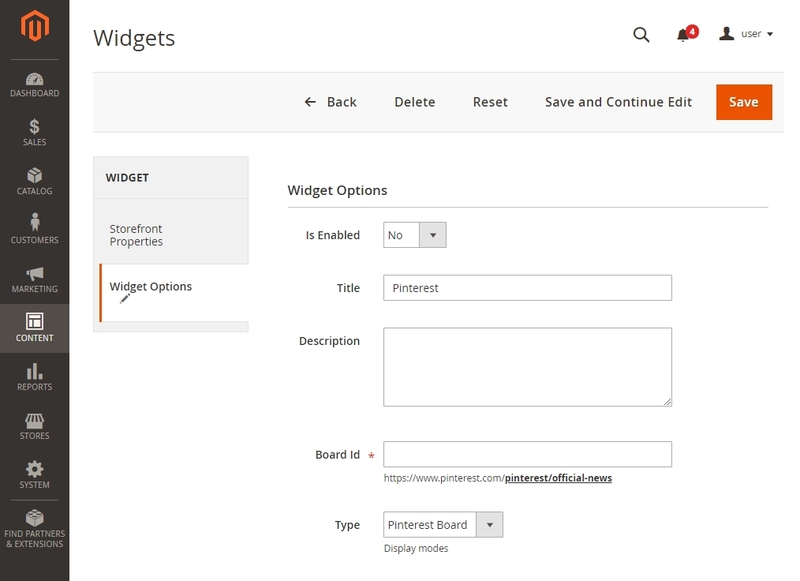 Pinterest Widget is an extension for Magento 2 that builds Pinterest boards in your online store. Being able to display inspiring pin collections in various display modes with customizable options, Pinterest extension helps to convert browsing customers into actual buyers. Pinterest is a powerful purchase driver, which combines both nice-looking visual content and social engagement features. 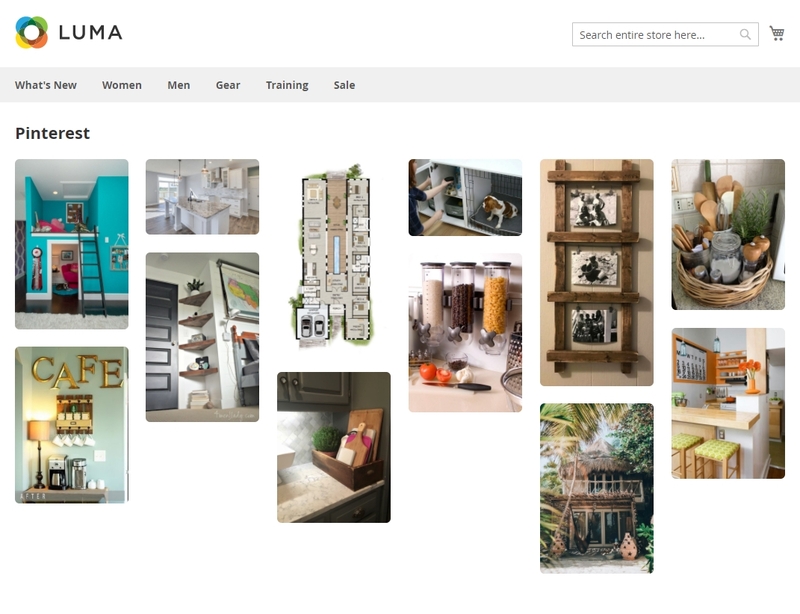 The extension adds a board with images on the store page and allows to customize its looks and contents according to your goals. While your customers make their choice based on what they see, you can tell them more about your products via pins. Present latest trends of your business. 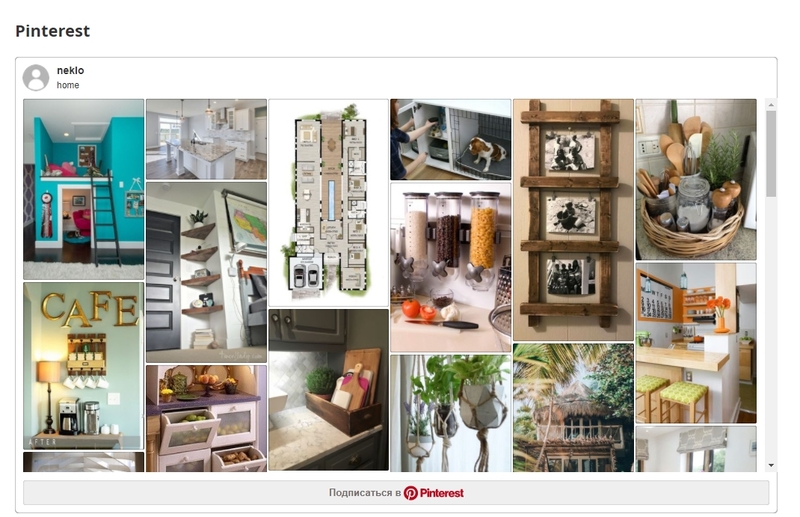 With Pinterest extension you get an interactive page layout, where you can engage with your customers and invite them to stay on the page longer. You can motivate your website visitors to view and save the pins that later can bring them back to your store to make a purchase. There are three display modes to choose from: Grid, Slider and classic Pinterest board.There is a specific set of options you can adjust for every display mode. Each display mode has its own look, they are fully customizable and can be integrated into any page of your store. 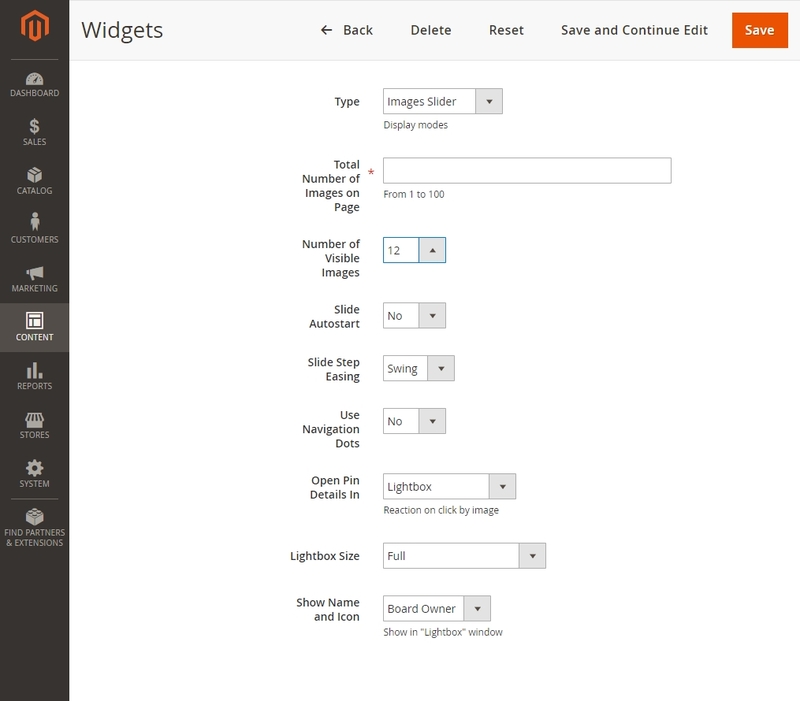 The options include settings for widget dimensions and various display features. 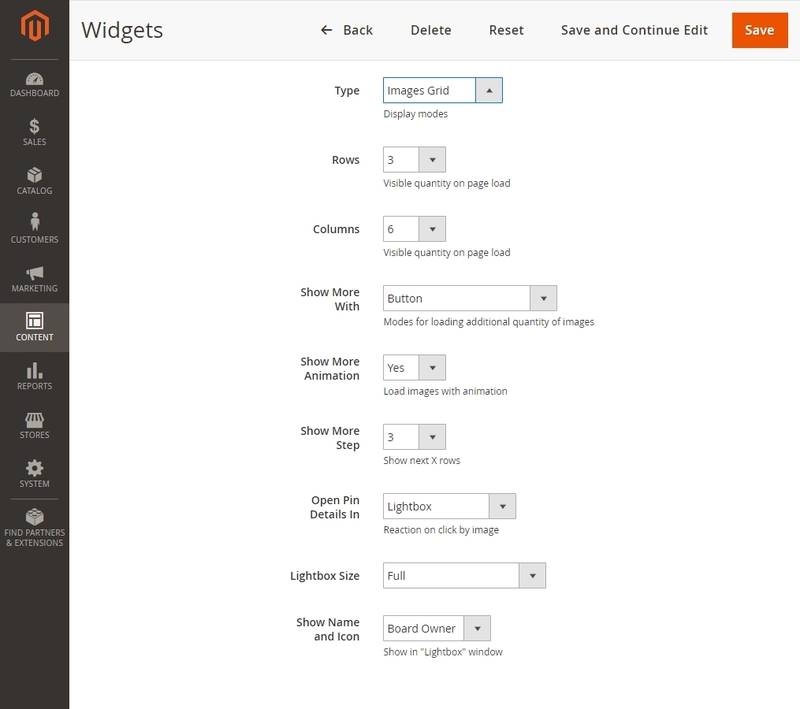 You can specify every detail about how the widget looks on the storefront. 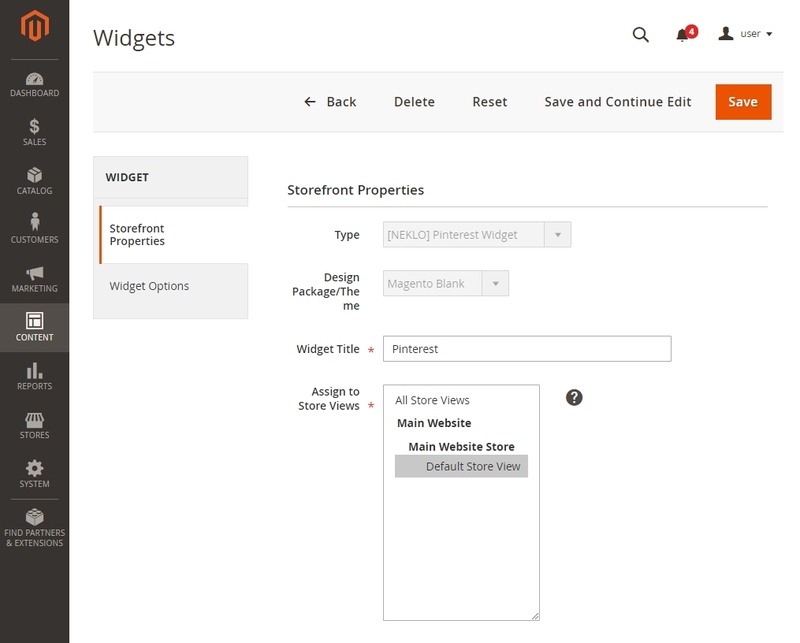 Whether your online store theme requires widget design to match, or you have personal preferences for the widget dimensions, you can easily adjust the storefront properties. You can specify other details about the pins if you need, depending on what information may be important to your customers: source links and board owners. There is no need to provide authorization credentials for any account in order to display pins in your online store. You can display any Pinterest board by any owner simply by indicating its URL in the settings, without spending lots of time on configuring the extension display settings. 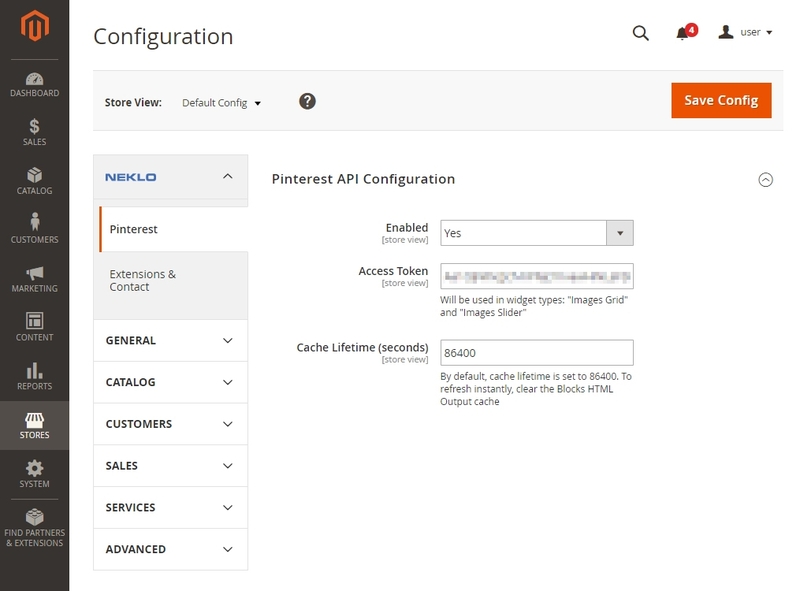 To work in your online store, Pinterest extension requires Pinterest API configuration. 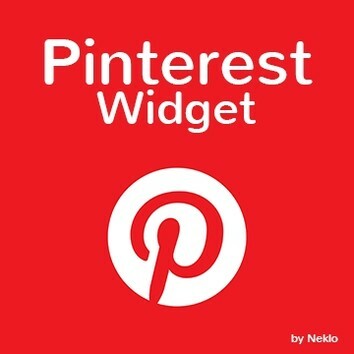 For more information, check out Pinterest extension User Guide. 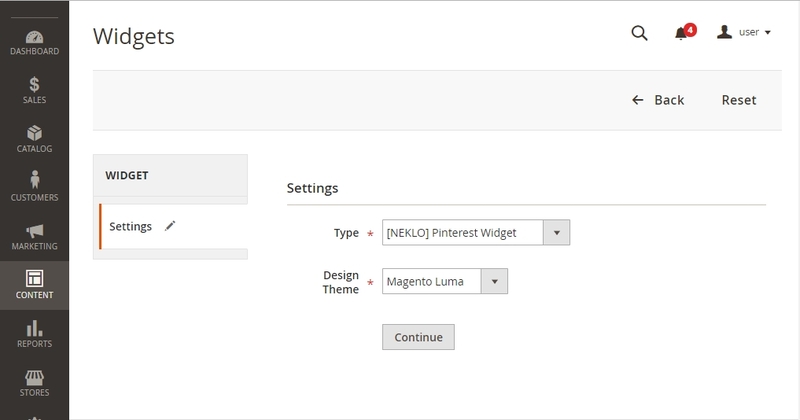 Pinterest extension for Magento 2 helps your customers to learn more about the products before the purchase. Reach your customers from another selling point!